Apple number 590-0861 or 922-0842. The CD-ROM audio cable runs from the CD drive to the logic board and fits all Centris / Quadra 610 / 660 models, Performa 611x Series, Power Macintosh 6100 Series and Workgroup 6150 Series. Used in the center of the front cover, this bezel was used when any of the following Macintosh models were purchased without a CD drive. 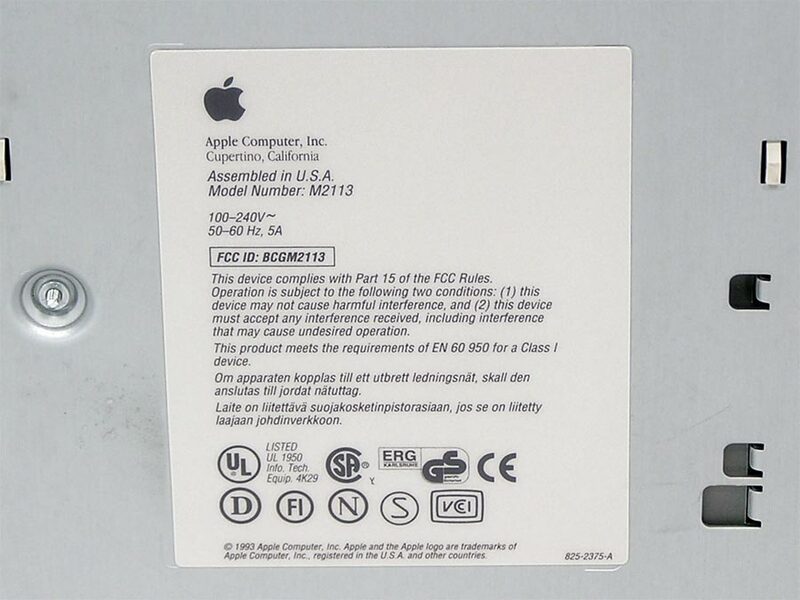 Apple Part Number 922-0358, stamped 815-1376. 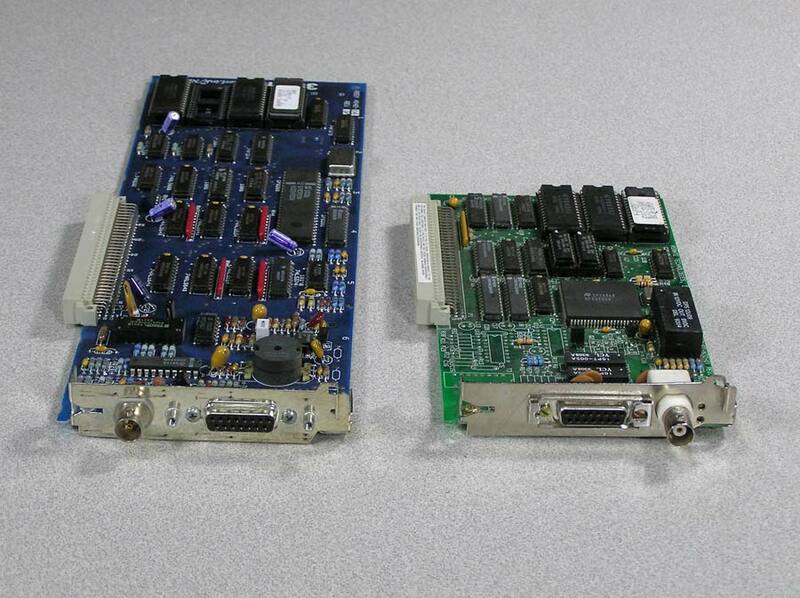 Centris 610, Quadra 610, Server 6150, Power Mac 6100/60. 6100/60AV, 6100/66, 6100/66AV. 6100/DOS, Performa 6110CD, 6112CD, 6115CD, 6116CD, 6117CD, 6118CD. Coloring varies, pictured is one showing light discoloration. Used in the center of the front cover, this bezel was used when any of the following Macintosh models were purchased with a tray loading CD-ROM drive. Stamped 815-1685. Centris 610, Quadra 610, Server 6150, Power Mac 6100/60. 6100/60AV, 6100/66, 6100/66AV. 6100/DOS, Performa 6110CD, 6112CD, 6115CD, 6116CD, 6117CD, 6118CD. 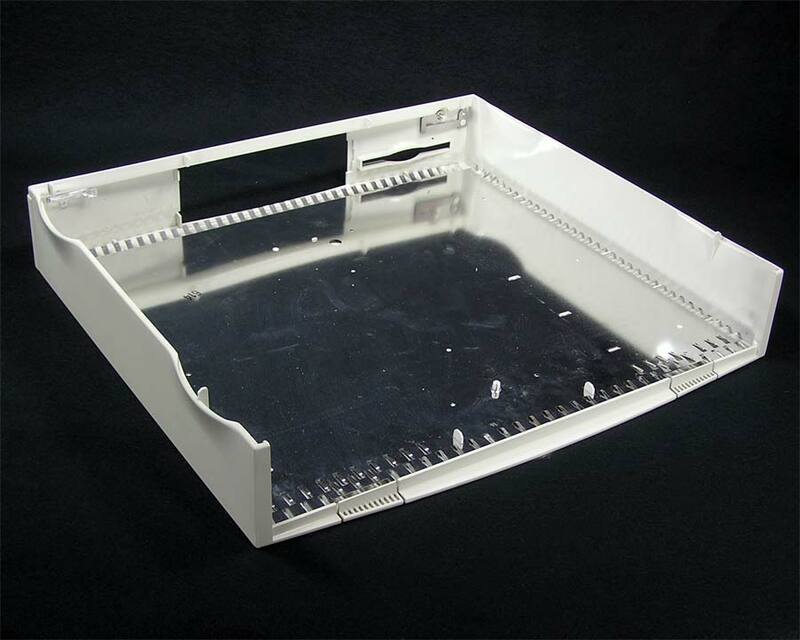 Expansion Port Cover assembly fits all Centris / Quadra 610 / 660 models, Performa 611x Series, Power Macintosh 6100 Series and Workgroup 6150 Series. Apple number 922-0902. Assembly includes cover and shield. 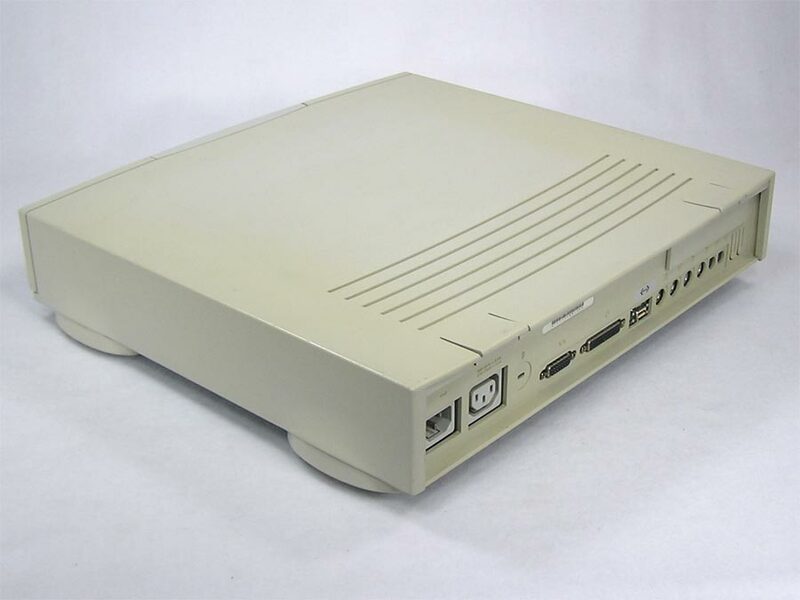 Apple Floppy Drive Shield, stamped 805-0715 fits all Performa 611x Series, Power Macintosh 6100 Series and Workgroup 6150 Series only. 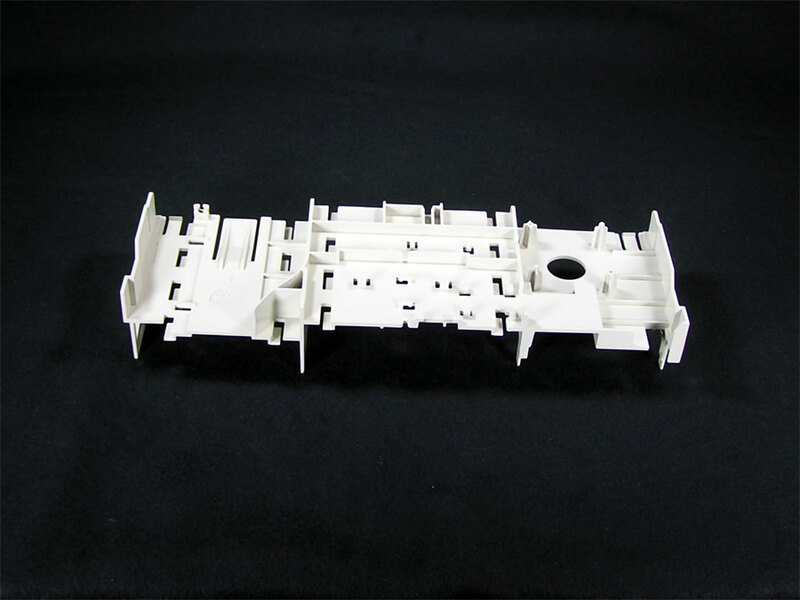 Molded Foot Enclosure to match the curvature of the Centris 610 case. Apple 865-0089 or 922-0862. 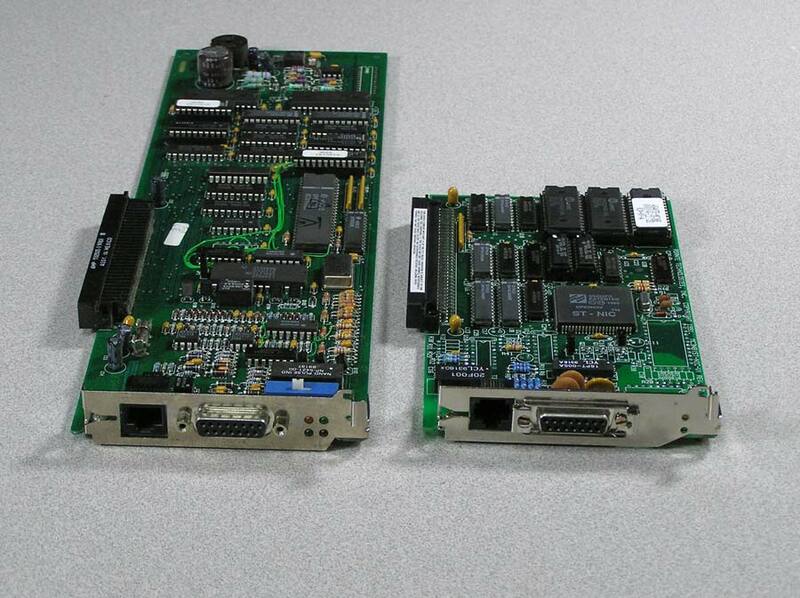 For the Centris / Quadra 610 / 660, Power Mac 6100, Performa 611x series, Workgroup Server 60, 6150. These are almost impossible to remove without breaking at least some part on them. All have the two horizontal tabs broken off, but may still usable, and all are missing the little rubber foot. 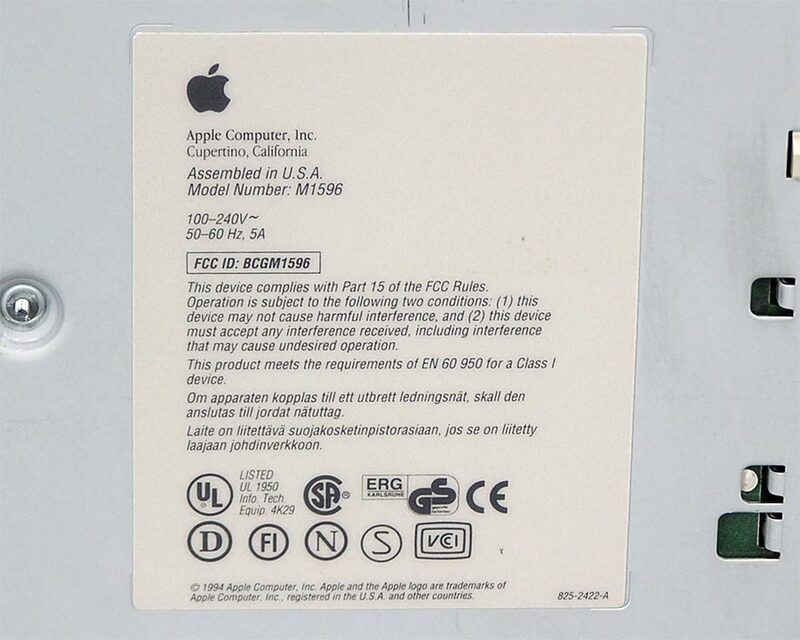 Apple Insulator Sheet, part number 725-0069 or 922-0808 goes between the logic board (motherboard) and bottom of the computer. 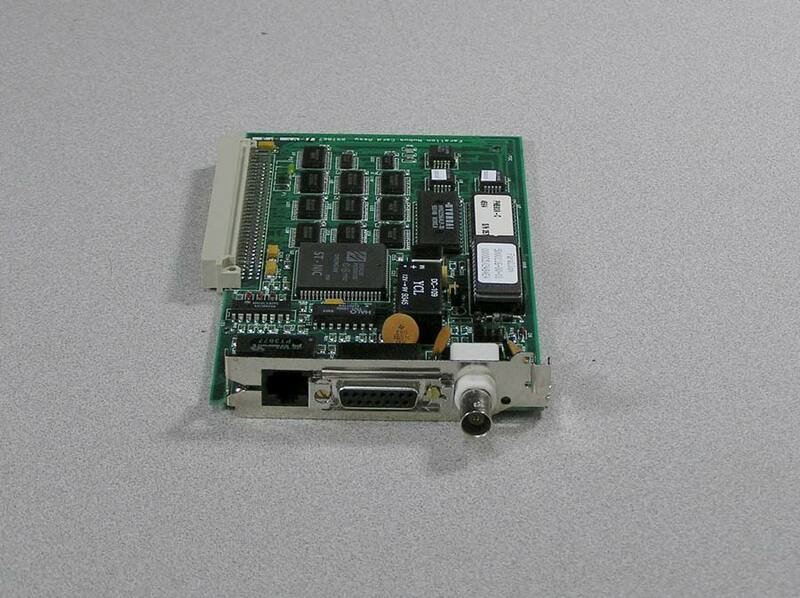 Fits the Power Macintosh 6100, Performa 611x series and Workgroup Server 6150. 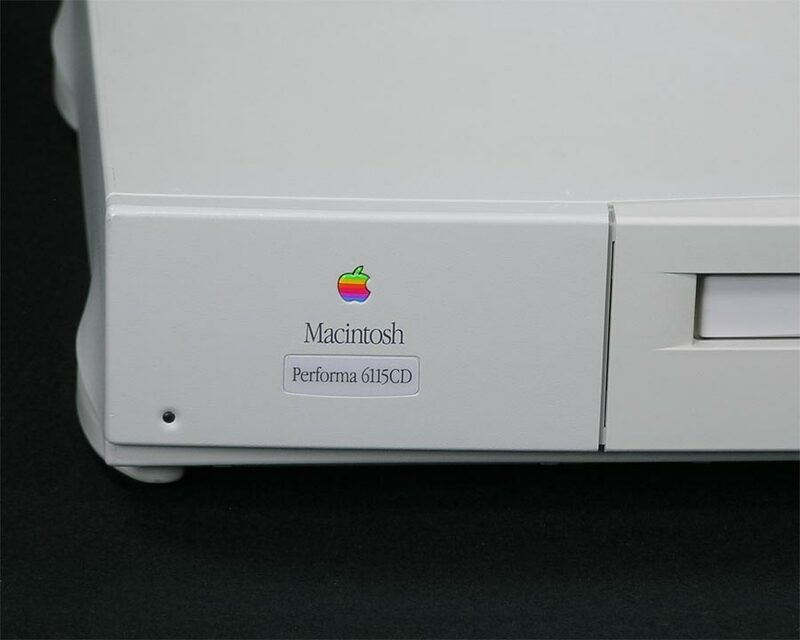 Power Mac 6100 and Performa 611x series internal Chassis. Apple number stamped 815-1380. 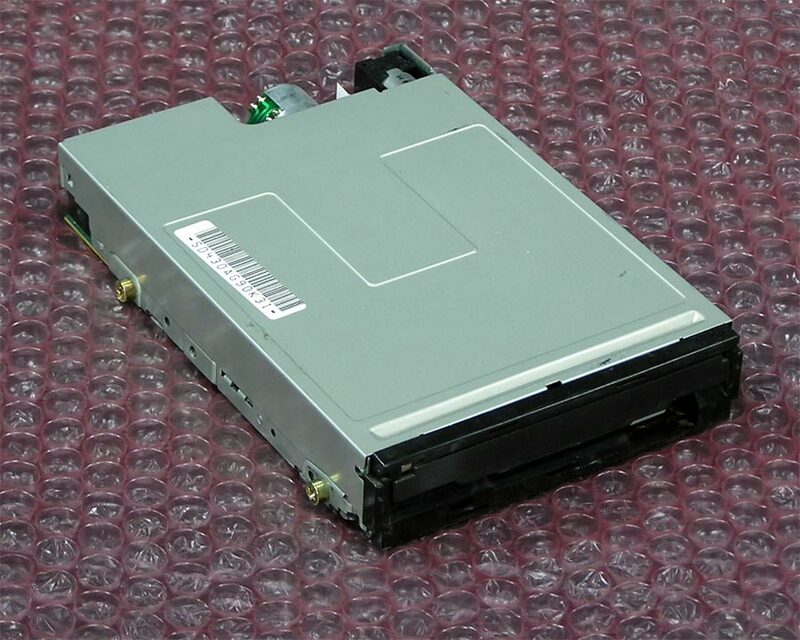 Could also be called the drive bay assembly as it holds all three drives – hard drive, CD-ROM drive and floppy disk drive. 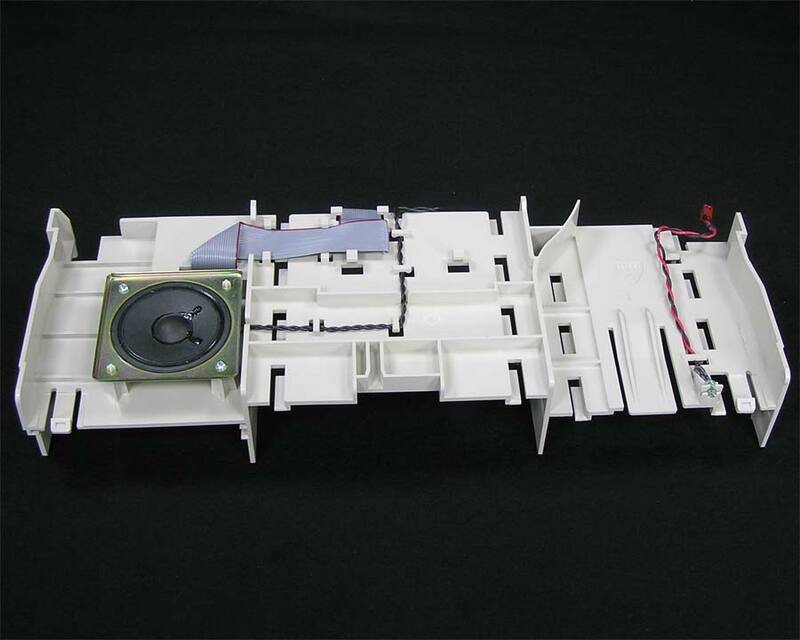 The speaker, floppy drive cable and led cable are located on the underside of this chassis. Available with and without cables & speaker. Cables and speaker are also offered separately. Note that the chassis can be hard to remove. The only one available (pictured) has had both front “hooks” glued back on. These hooks are what holds the chassis from sliding backward as a drive is slid into it’s bay. I do not like to offer it in this condition, but the whole thing is pretty fragile and if it breaks elsewhere, it may be unusable. LED power light and cable, Apple number 922-0354. 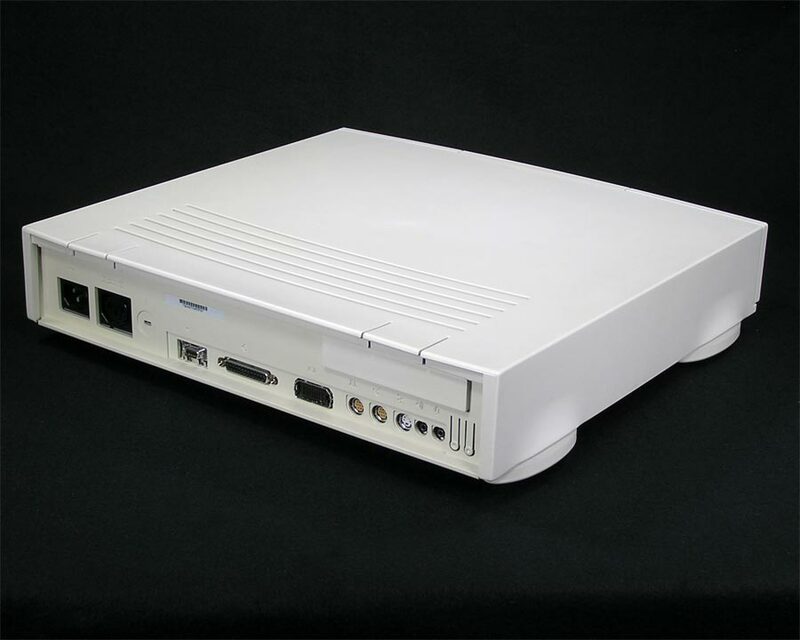 Fits all Centris / Quadra 610 / 660 models, Performa 611x Series, Power Macintosh 6100 Series and Workgroup 6150 Series. Lens for LED light, attached to top cover. 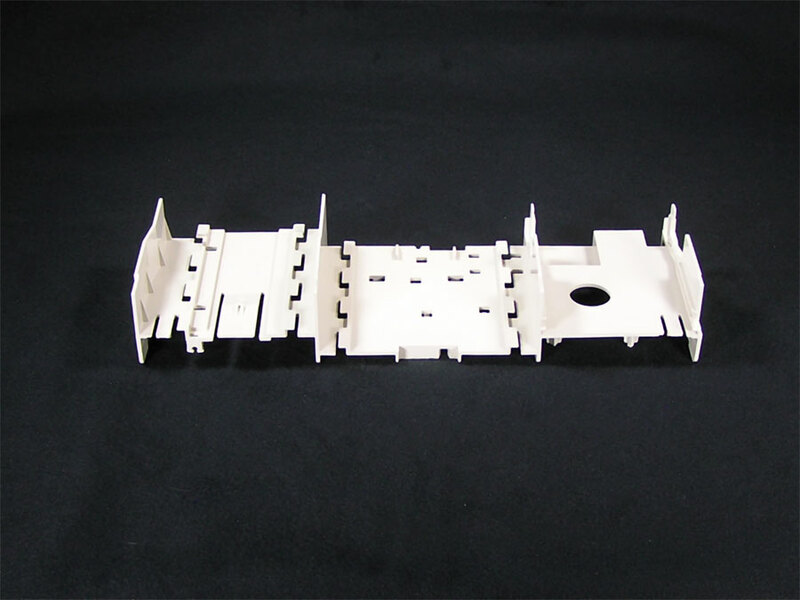 Fits all Centris / Quadra 610 / 660 models, Performa 611x Series, Power Macintosh 6100 Series and Workgroup 6150 Series.Note that this part is not supposed to be removable, so it may need to be glued in position. 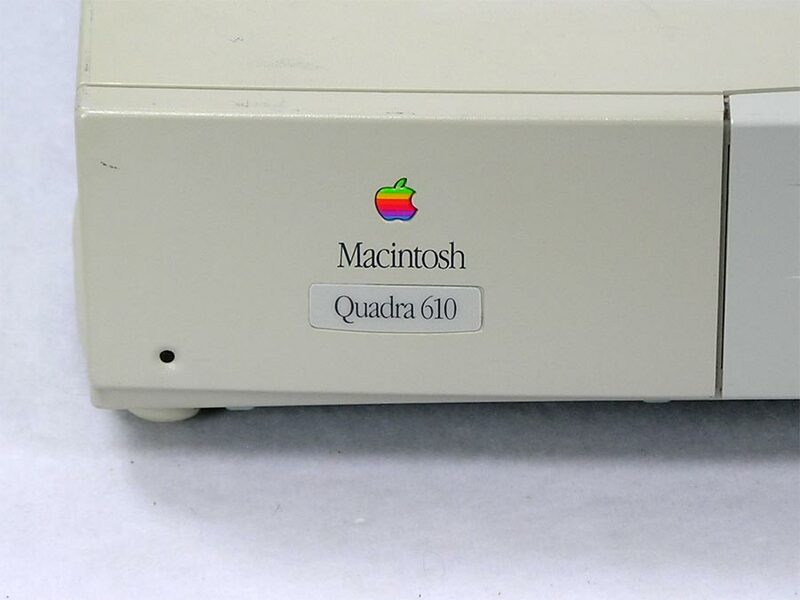 Apple Macintosh Quadra 610, M2113. Features a 68LC040 processor, so must have been the 8/160 version. Essentially a re-badged Centris 610. 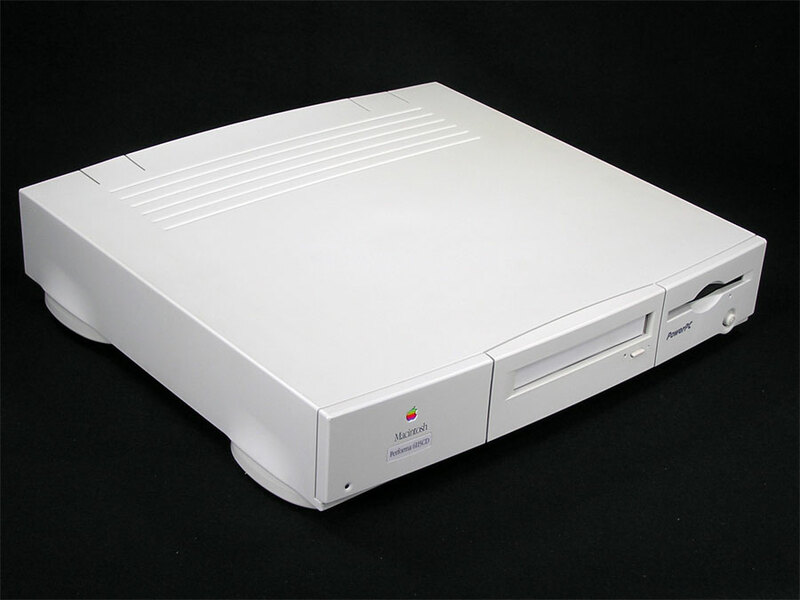 Specs include a 350 MB Hard Drive, 1.44 MB Superdrive, 2x CD-ROM, 20MB Memory. Running System or OS 7.6, there are some other goodies on the hard drive such as ClarisWorks, Norton Utilities, At Ease and SilverLining. Works great and looks good with light discoloration. Also, the metal shield under the lid is loose on one side. Standard computer power cable is available free by request only, leave a note at the bottom of the checkout page. It needs a new pram battery and will not operate properly without one. 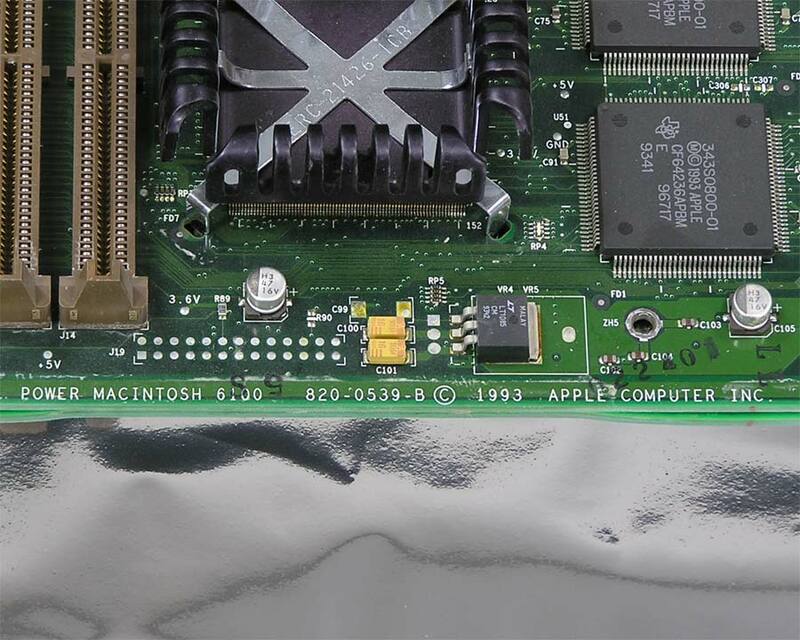 Note that all 68xxx (pre PowerPC) logic boards have been, are, or will be soon experiencing capacitors leaking. Apple Rescue of Denver does not currently offer board level repairs. Exterior cleaning, testing and swapping components, such as floppy drives or hard drives, if needed, is all that is performed prior to being made available. If the case has needed to be opened and the capacitor problem is noticeable at that time, it will be indicated in the description. The computers listed below for sale boot and run. Unless otherwise indicated, no other repairs have been performed. It is always possible that board levels repairs have been done prior to coming into inventory. WARRANTY on these Macs is limited to working when you have received it only. 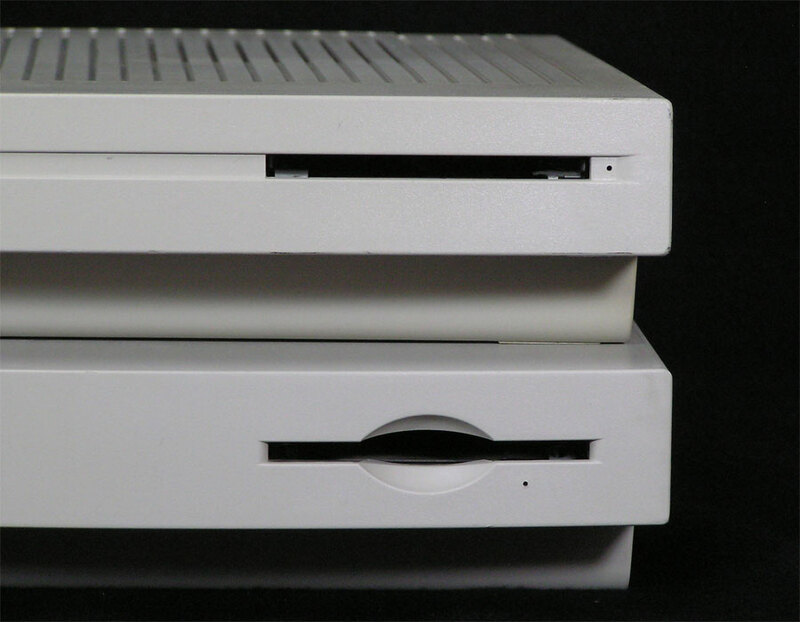 NuBus expansion slots were used on the Mac II, Quadra, Centris, some of the early PowerPC’s and with adapter for other models. Please do your own research for your computer. *DB-15 and RJ-45. Asante MC3NB (7”), Asante MCNB Rev A (7”), Cabletron 9000197 (13”), DaynaPort E/II-3 (7.5”), unknown mfr marker – EP11T REV B on board – “Level One” on one of the chips (7”) – this is the most common card I have. 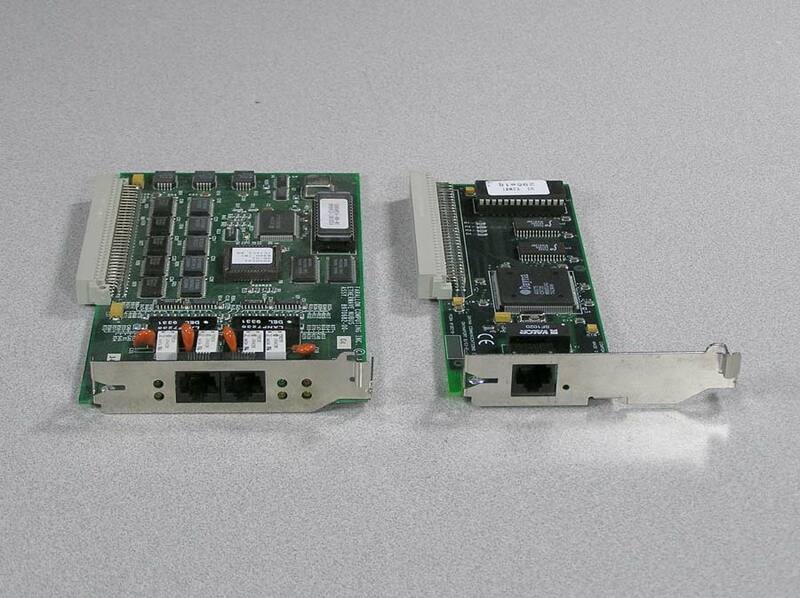 These networking cards were all pulled from working systems, several “rescues” ago. They are untested by me, but need to find a new home. Many are singles, with the most common being EP11T, Asante, DaynaPort and 3COM. Sold as-is. Select below for long or short cards and connector type. Leave a note on the checkout page or contact me if you want a specific card or more information. 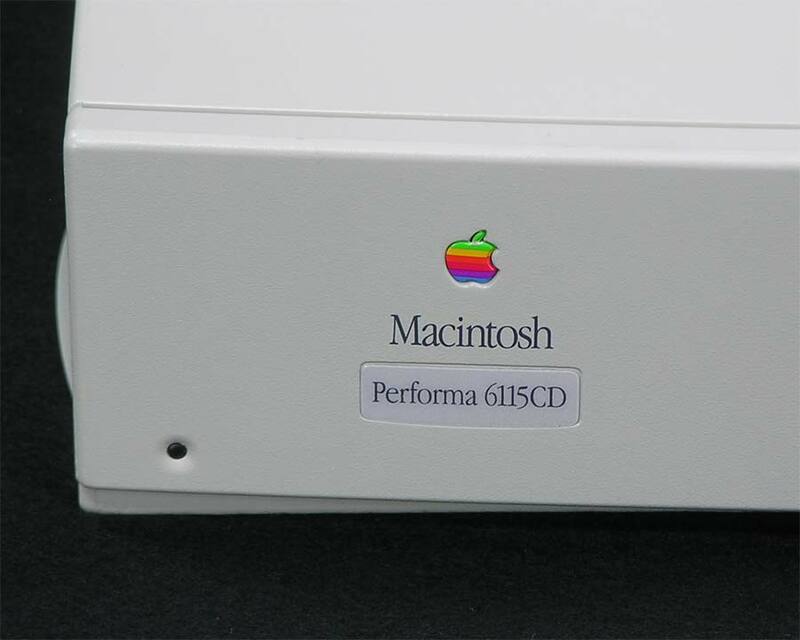 Macintosh Performa 6115CD, Model M1596. 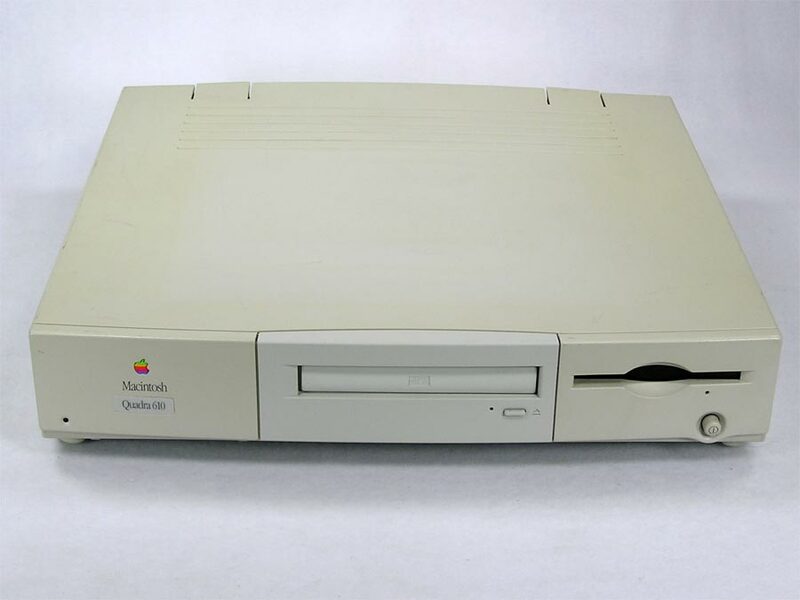 This very nice looking Power Mac features a 6100/60 PowerPC 601 processor, 24 MB RAM, 4MB ROM, rare 256K Level 2 Cache, 1.44MB floppy drive (superdrive), CD-ROM Drive, and a 350MB hard drive with a new install of Mac OS 8.1. Notice that the serial modem and printer ports are yellow – they are Geoports. In addition to the standard Mac modems and printers they can use the 9 pin Geoport devices. The HDI-45 display port carries both audio and video to a display such as the AudioVision 14 Display. A regular Mac monitor can be used with an adapter found here. There is some minor discoloration on the very back otherwise evenly colored. The power cable is optional and free by request. Leave a note on the checkout page. Note: it needs a new pram battery and will not operate properly without one. 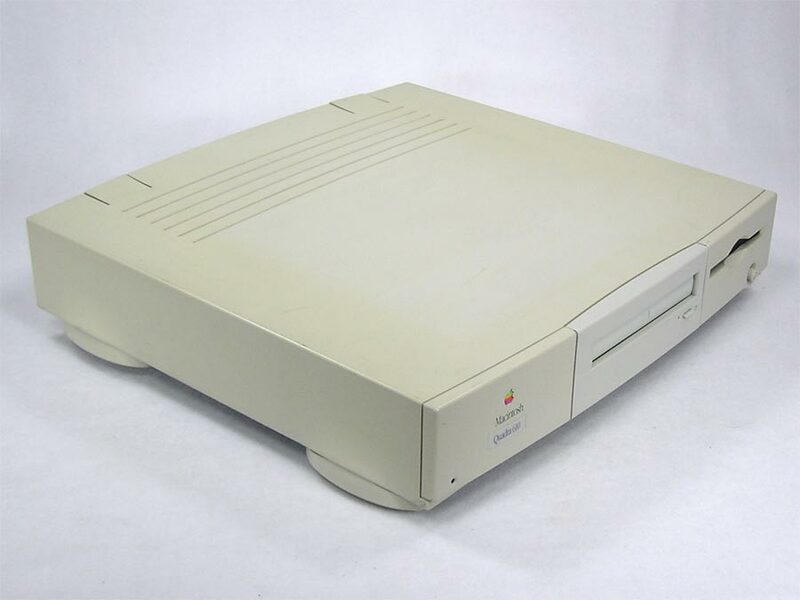 Macintosh Performa 6116CD, Model M1596. 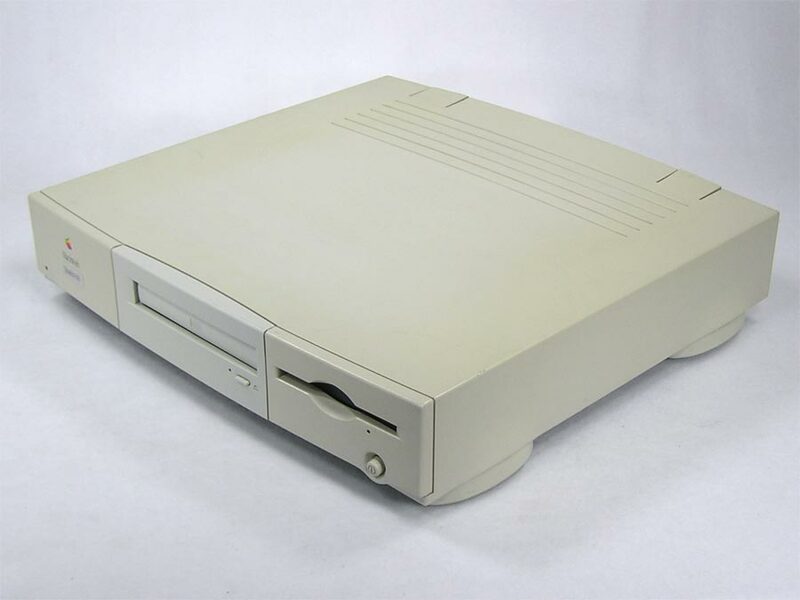 This Performa features a 6100/60 PowerPC 601 processor, 40 MB RAM, 4MB ROM, 1.44MB floppy drive (superdrive), CD-ROM Drive, and a 700MB hard drive with Mac OS 8.1 and lots of other software. 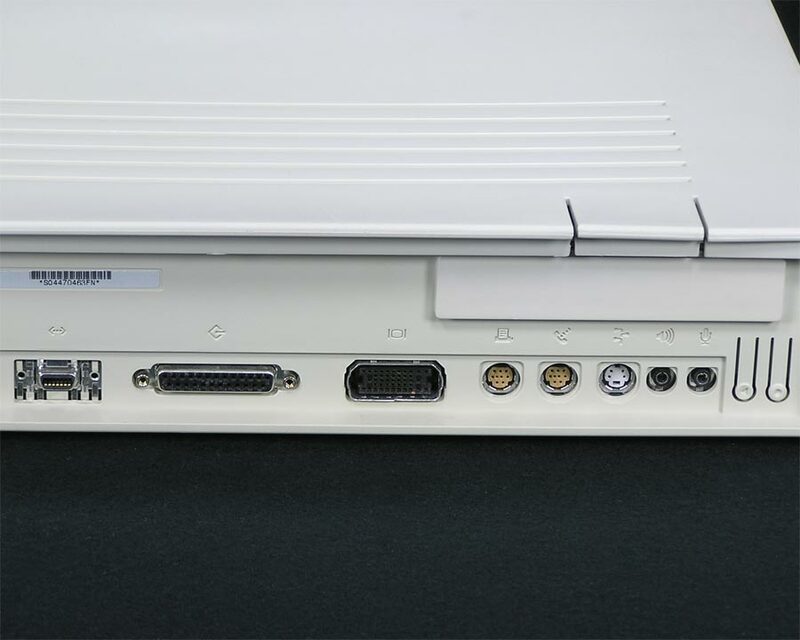 The HDI-45 display port carries both audio and video to a display such as the AudioVision 14 Display. A regular Mac monitor can be used with an adapter found here. 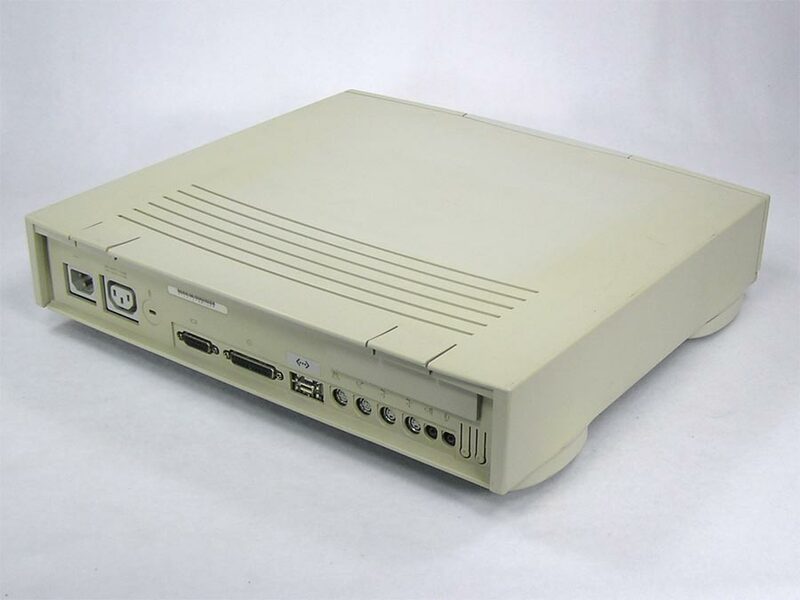 The case has moderate discoloration on the sides and top except where a monitor sat. The power cable is optional and free by request. Leave a note on the checkout page. Turn your Mac on or off. On/ Off Actuator runs from the front power button to the rod at the front of the power supply. Apple number 815-1374 or 922-0357. 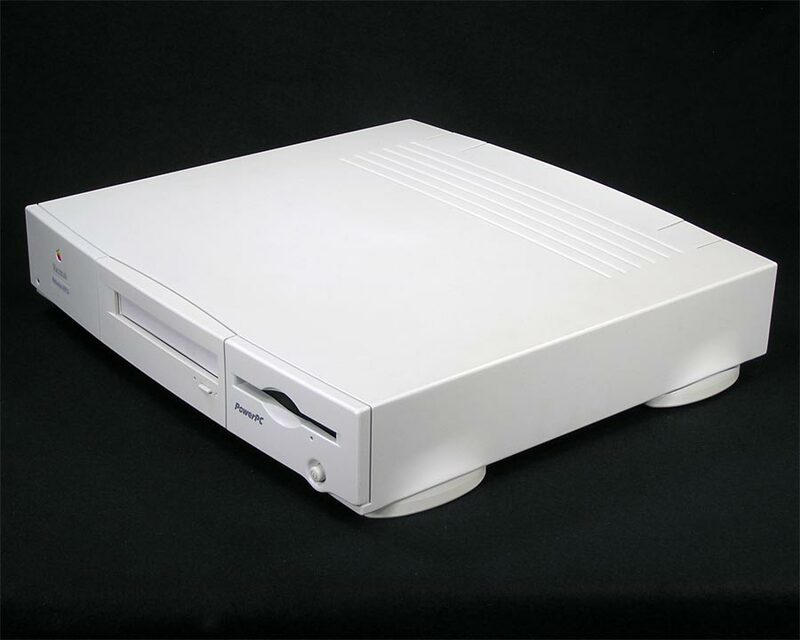 Fits all Centris / Quadra 610 / 660 models, Performa 611x Series, Power Macintosh 6100 Series and Workgroup 6150 Series. Power Button, attaches to inside of top cover. 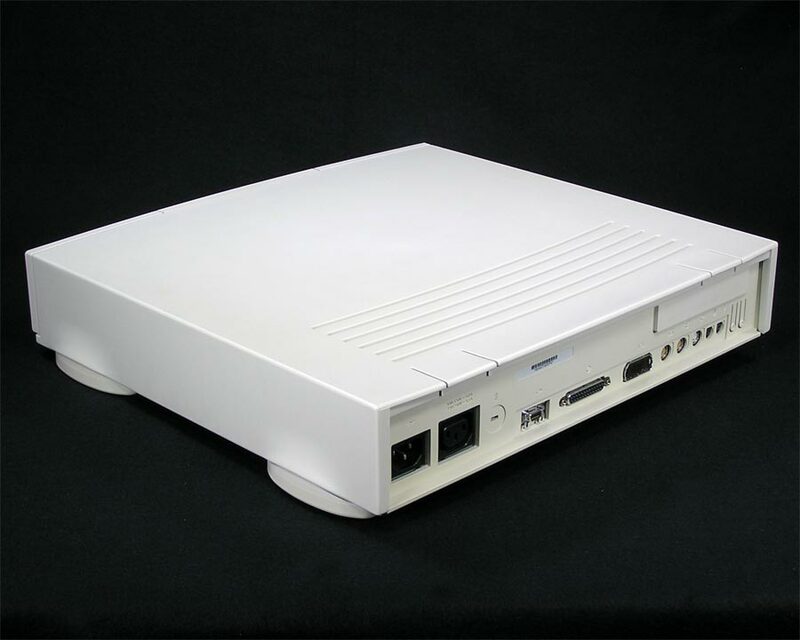 Fits all Centris / Quadra 610 / 660 models, Performa 611x Series, Power Macintosh 6100 Series and Workgroup 6150 Series. Note that this part is not supposed to be removable, so it may need to be glued in position. Apple 614-0022 or 661-1688. 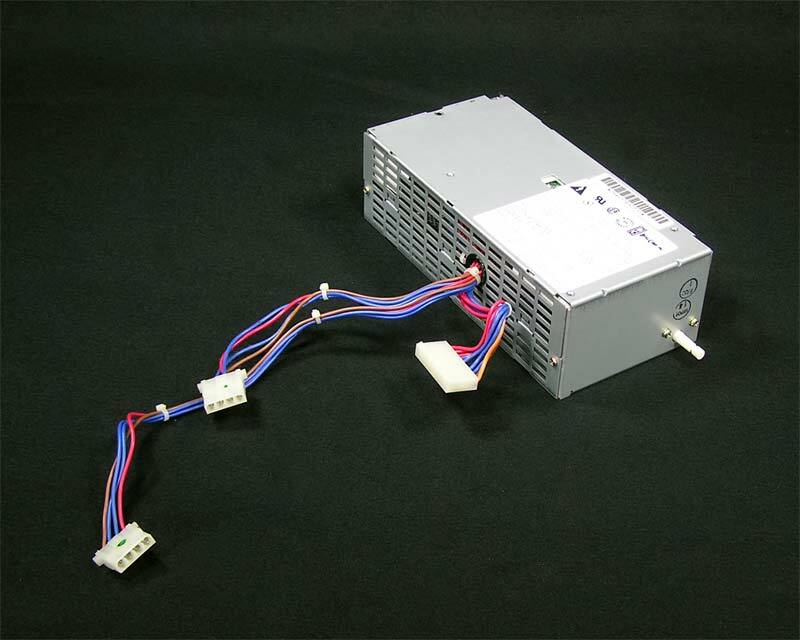 Power Supply for the Centris / Quadra 610/660, Power Macintosh / Performa 6100 series and Workgroup Server 6150 computers. 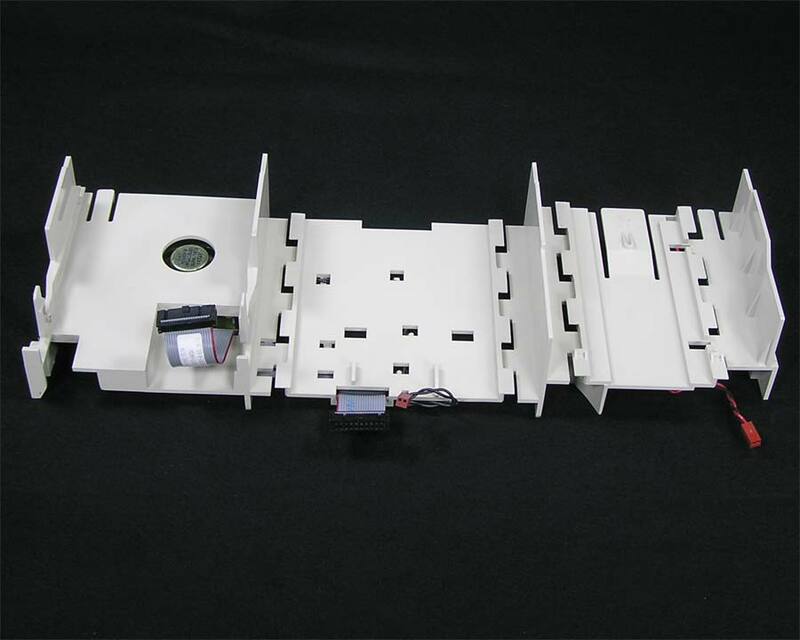 Rear Housing Panel, Apple number 815-1569 or 922-0720 with shield 805-0662. 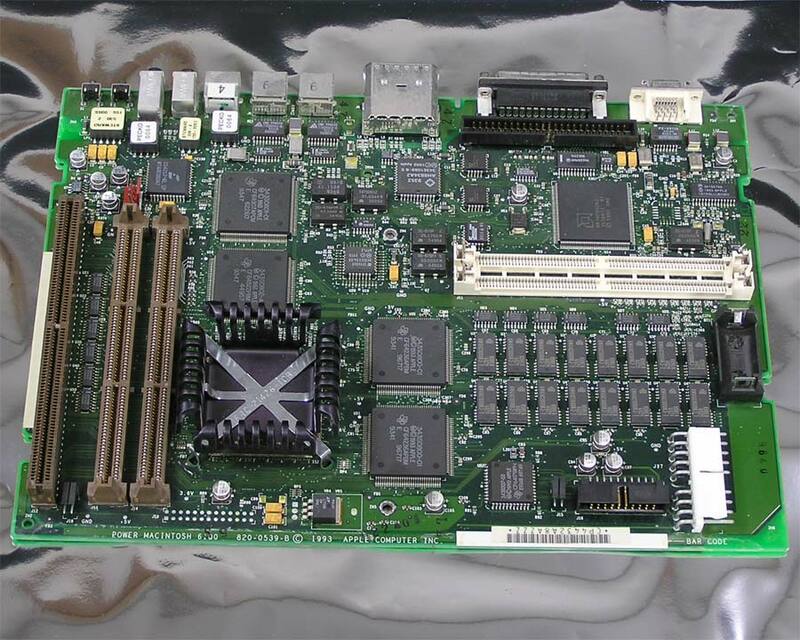 Fits the Power Macintosh 6100, Performa 611x series and Workgroup Server 6150. Apple 4MB ROM SIMM 341-0741. 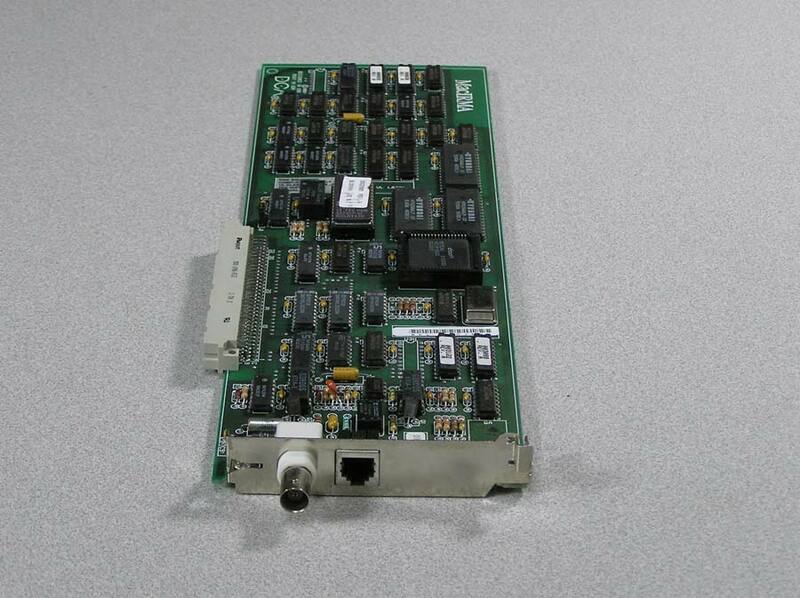 This ROM module is used in the Power Macintosh 6100 and Performa 61xx series. All of the modules in stock are from different manufacturers and look different, but all carry the same Apple part number. Logic Board (motherboard) screw. Power Supply Screw. There are only three screws attaching components to the case. Power supply uses one, logic board uses one plus the captive screw in the support column. Fits all Centris / Quadra 610 / 660 models, Performa 611x Series, Power Macintosh 6100 Series and Workgroup 6150 Series. 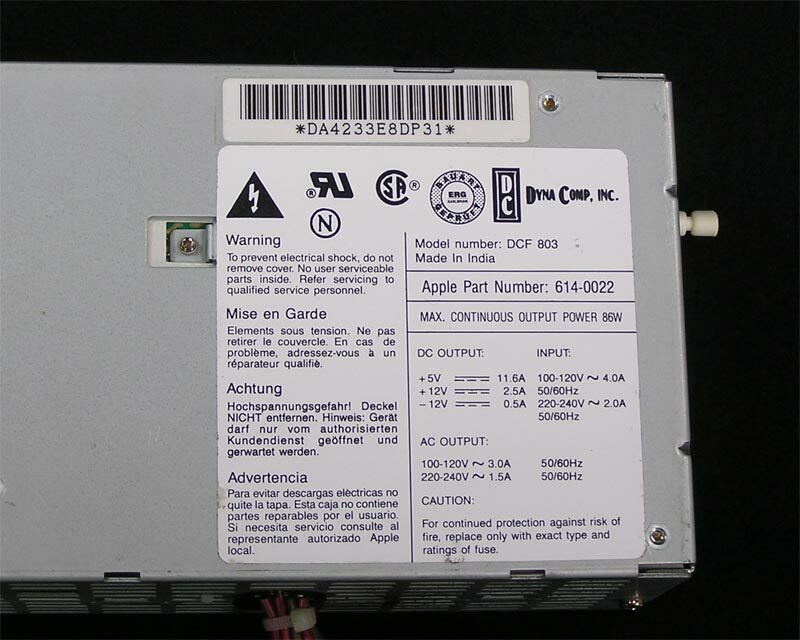 Internal speaker, Apple part number 922-0353. 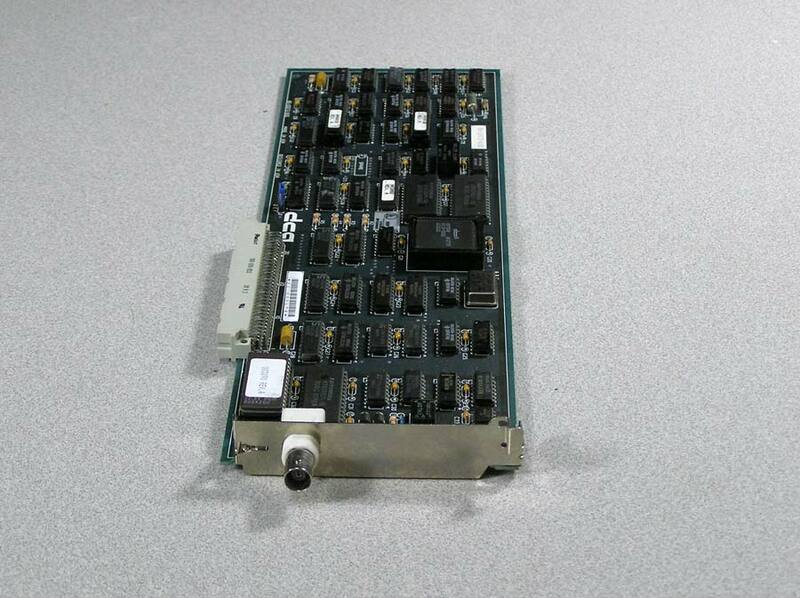 Used in the Centris 610, Quadra 610, Workgroup Server 60, 6150, Power Mac 6100/60. 6100/60AV, 6100/66, 6100/66AV. 6100/DOS, Performa 6110CD, 6112CD, 6115CD, 6116CD, 6117CD, 6118CD. Comes with two mounting screws. Apple Support Column, part number 922-0356. Fits all Centris / Quadra 610 / 660 models, Performa 611x Series, Power Macintosh 6100 Series and Workgroup 6150 Series. 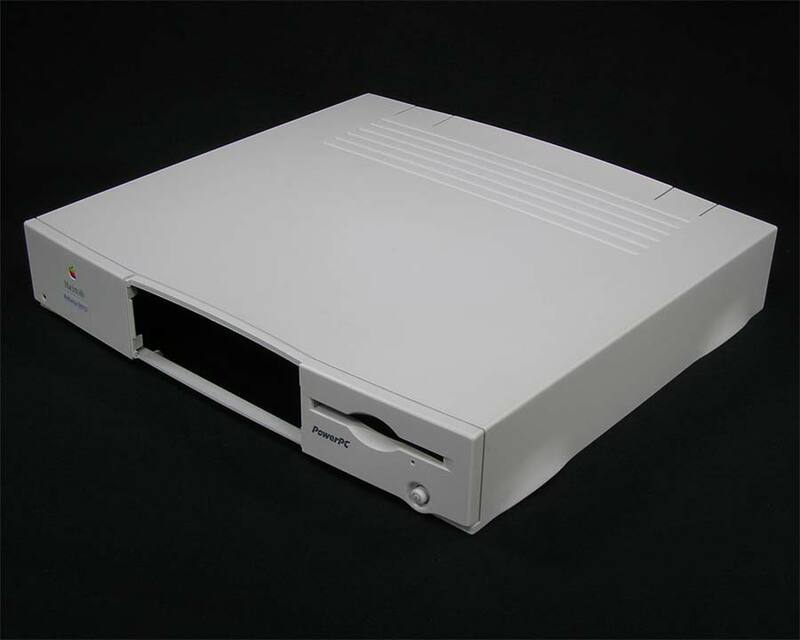 Pictured is the Top Cover from a Performa 6115CD. 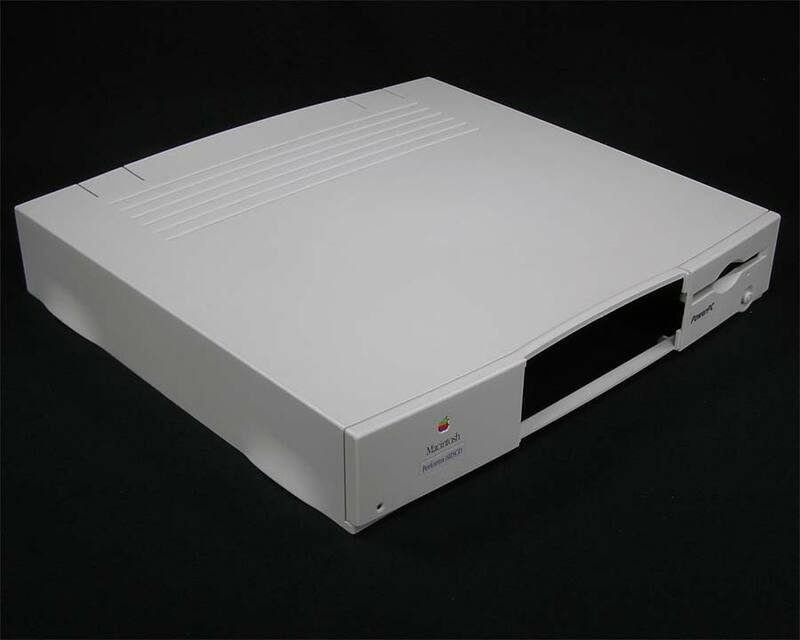 Apple numbers: 815-1570 or 922-1231 for the Performa, 922-0807 for the Power Mac 6100, 922-0993 for the Workgroup Server. The name badge will be wrong, but this cover will fit any Performa 611x series,Power Mac 6100 series, WorkGroup 6150 series and may work on the Centris and Quadra as well.The top cover shield has come completely off, but is properly positioned in the last picture and will be included. Cover looks nice and is evenly colored. Top Cover Shield, attaches to the top cover. Apple number 805-0502. Fits all Centris / Quadra 610 / 660 models, Performa 611x Series, Power Macintosh 6100 Series and Workgroup 6150 Series.